25 Jul OCERS CAFR Goes to Print! The team at Spencer Lewis Marketing Group has completed the design of the 2016 Comprehensive Annual Financial Report for Orange County Employees Retirement System. The year’s theme pertained to events and festivals held around Orange County. 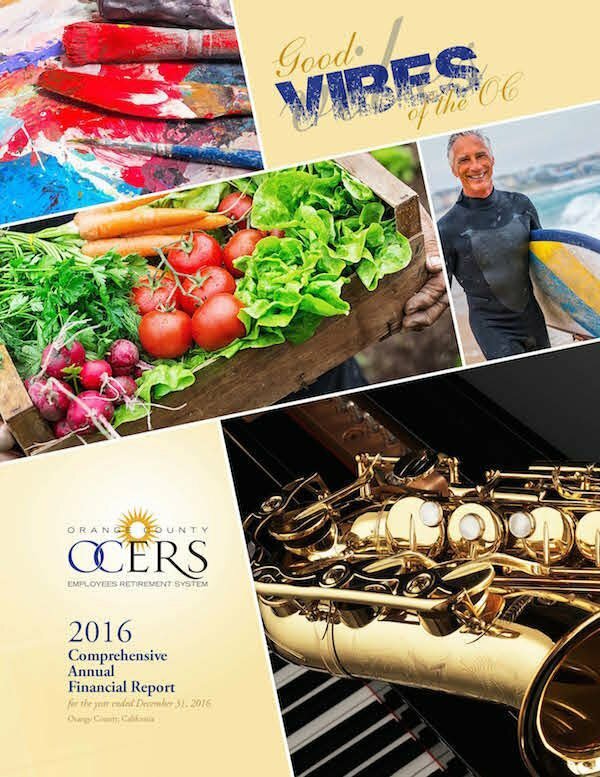 Should you find yourself visiting the Orange County area, you may like to explore the following events and festivals featured in the Annual Financial Report and experience some of the “Good Vibes” of the O.C.! 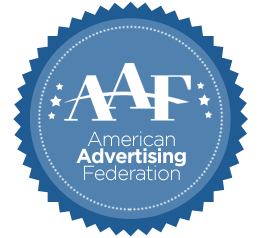 The past three years OCERS has been the proud recipient of awards in the category of Comprehensive Annual Financial Report presented by the American Advertising Federation.